A multinational company is planning huge redundancies for its metal processing operations in Central Queensland. Boyne Aluminum Smelter will cut output and a “significant number of jobs” on Boyne Island, 131km southeast of Rockhampton. According to media reports, Rio Tinto and its partners will reduce output by 14 per cent. “Boyne Smelters (BSL) has been working hard to secure a competitive energy deal. Both parties have been negotiating in good faith but ultimately could not reach agreement,” a Rio Tinto spokesperson told Reuters. The announcement comes weeks after BSL announced production would be reduced for the second time in three years due to a prolonged period of high electricity prices. The company is already reducing production by 8 per cent through progressively decreasing up to 80 megawatts (MW) of power from its production circuit. The long-term agreement with Gladstone Power Station has not stopped the spot electricity price from skyrocketing to $12,000-$14,000/MWh from an average of $66.80/MWh, despite significantly more electricity-generating capacity being available in Queensland. To make matters worse, the Australian Energy Market Operator recently forecasted record-breaking demand, meaning similar pricing trends are expected to continue. “This is the second time in three years we have had to curtail production on a large scale because of uncompetitive electricity prices. BSL is paying more than 500 times more than what it costs to generate electricity,” BSL general manager Joe Rea says. Rea claims high electricity costs are an “on-going concern” for the business. “The trajectory for wholesale electricity prices in Queensland is a significantly increasing trend – doubling since October 2014. From 1 January this year, we saw a real upward change in spot market power pricing. This all comes at a time when the price for aluminium in Australian dollar terms remains lower now than during the Global Financial Crisis. Electricity prices in Queensland and the recent bidding practices of generators are putting BSL jobs at risk,” he says. 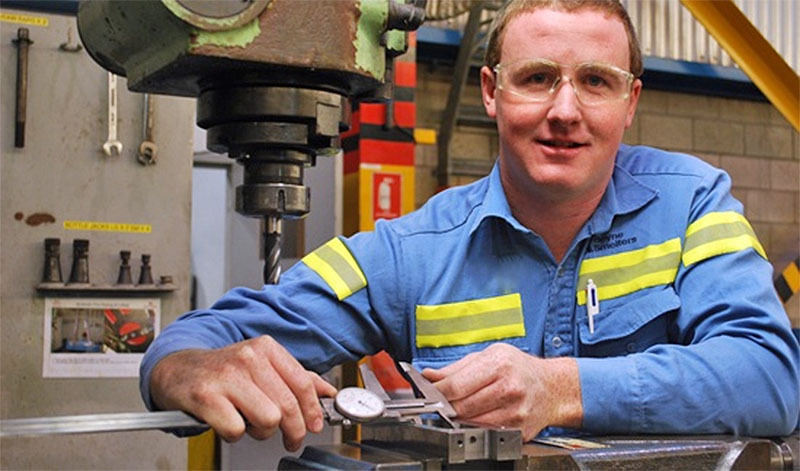 BSL employs about 1000 people and indirectly supports 6700 jobs nationally, with 3000 of them being based in the Gladstone region. BSL is majority-owned and operated by Rio Tinto and co-owned by Japan-headquartered YKK Aluminium, UACJ Corp, Mitsubishi Corp, Marubeni Corp, Sumitomo Corp and Sumitomo Chemical.